The National Foundation of Swallowing Disorders (NFOSD) is an all volunteer California Nonprofit Public Benefit corporation established in 2006. It is exempt from federal income tax under Section 501(c)(3) of the Internal Revenue Code. Contributions to NFOSD may be tax deductible by the donor to the extent provided by state and federal tax code. 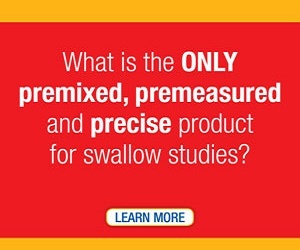 Your help supports the Foundation’s mission to improve the quality of life for those suffering from all types of swallowing disorders and by shedding light and raising the awareness on the health issue of Dysphagia. Contribution: Please click here or on the Donate button at the top right of the page to make a secure contribution via our Network for Good DonateNow secure donation system. You may use a credit/debit card or a PayPal account. To contribute by check, please make payable to NFOSD; Mail to NFOSD, 340 S LEMON AVE #1740, WALNUT, CA 91789. Every donation, no matter the size is helpful and deeply appreciated. Patients and caregivers: We want to hear your stories. Dysphagia can be an emotionally draining and isolating experience. There are an estimated 29 million people in the United States with this disorder. You are not alone. Share your story and let others know how you have coped with this disorder, tips for improving your quality or life, or other aspects of this affliction such as the impact on your family and friends. 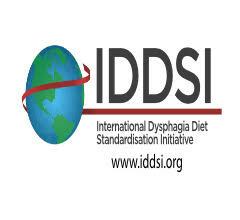 Speech Language Pathologists: Establish a Dysphagia Support Group. To find out more, visit our support group page. 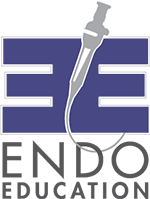 Also, share this page with your patients and “Like” our page on Facebook. We are continuing to upgrade the site by providing swallowing exercises, nutrition tips, and links to other resources to help those with swallowing disorders. BCS-S (Board Certified Specialists-Swallowing): Please contact us at info@nfosd.com if you are willing to present at a Swallowing Support Group or other swallowing disorder venues. In some instances, this can be done via Skype of ooVoo video technology thereby minimizing time and travel. Help Us Earn Money with AmazonSmile. SHOULD I BE A CONSUMER OR A PHILANTHROPIST? You no longer have to choose…now you can be both! AmazonSmile has just made your online shopping a tool for good. 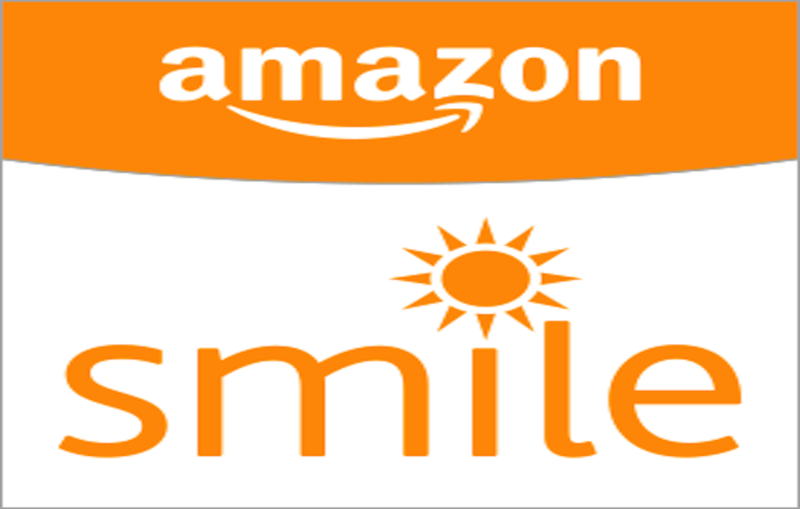 Every time you shop on AmazonSmile, Amazon will donate .05% to the National Foundation of Swallowing Disorders. It’s the ultimate “win/win” two-for-one deal. So click on this link and consume to your heart’s content, in fact the more you consume the better you can feel knowing that your purchases are supporting our mission of improving the quality of life for those suffering from swallowing disorders. Now that’s something to “SMILE” about. Click here to register NFOSD as your non-profit charity on your Amazon.com account.